EPS or Encapsulated PostScript File is a file format that might contain 2D vector graphics, bitmap images, and text. This format is supported by several different drawing programs and vector graphic editing applications, such as Adobe Illustrator CS5, CorelDRAW Graphics Suite X6, Adobe Acrobat X Pro, Adobe Photoshop CS5, Microsoft Word 2010, ACD Systems Canvas 12, QuarkXPress, Grasshopper PageStream, Scribus, and many more. However, if you need to prepare EPS files for the web, you might want to convert them to XHTML. XHTML is a new file format similar to HTML. Nowadays many websites include Web pages based on either the XHTML 1.0 or XHTML 1.1 specification. If you are running Windows, you can easily view XHTML with Microsoft Internet Explorer, Mozilla Firefox, other Web browsers, Adobe Dreamweaver CS5, and Adobe ColdFusion Builder 2. Get a good EPS XHTML converter. 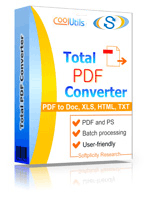 We suggest you download Total PDF Converter by CoolUtils. 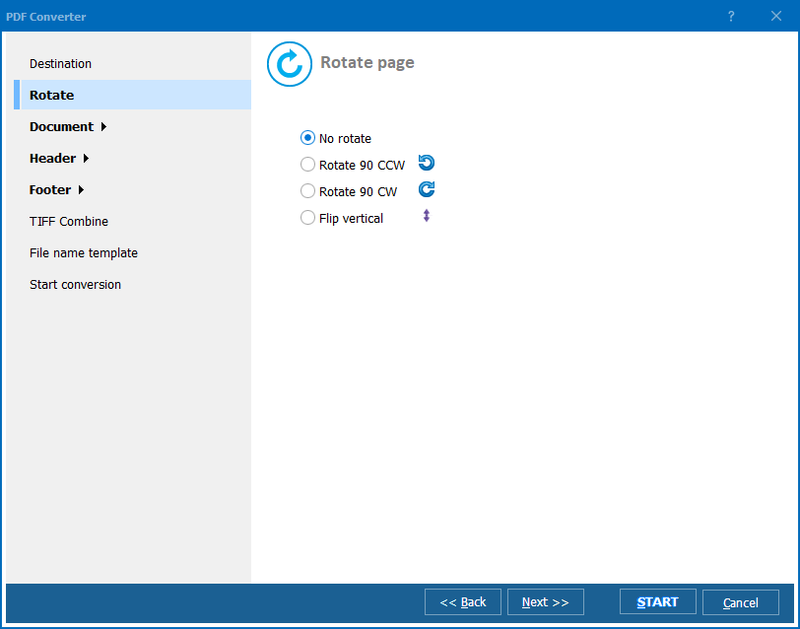 Once you have downloaded your free 30-day trial version from CoolUtils website, install the program following the instructions of the setup wizard. Now, launch the converter to convert EPS to XHTML. Other formats supported by the program include DOC, RTF, XLS, HTML, BMP, JPEG, GIF, WMF, EMF, PNG, EPS, PS, TIFF, TXT, CSV, and PDF. 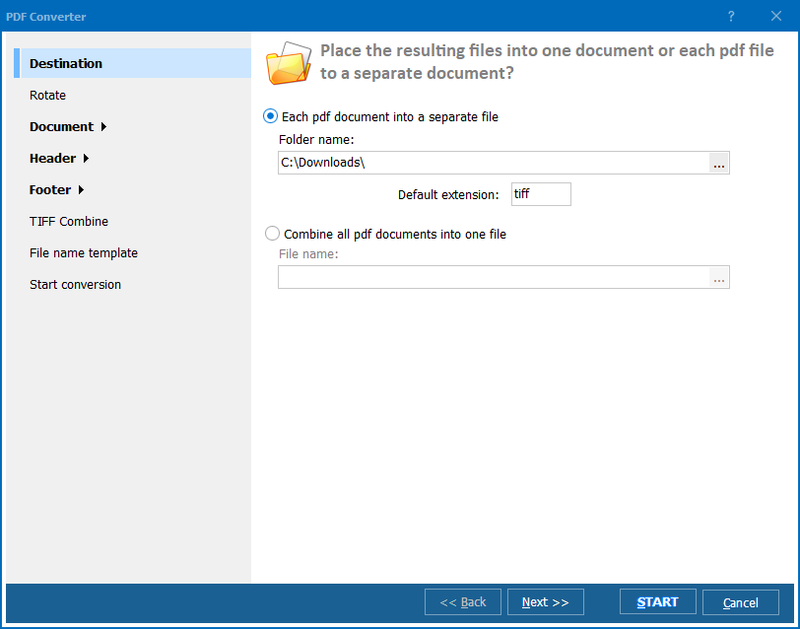 Total PDF Converter automatically creates a list of files and folders available on your computer, so you don't need to upload any files. Simply check mark the EPS documents you want to convert from the list. 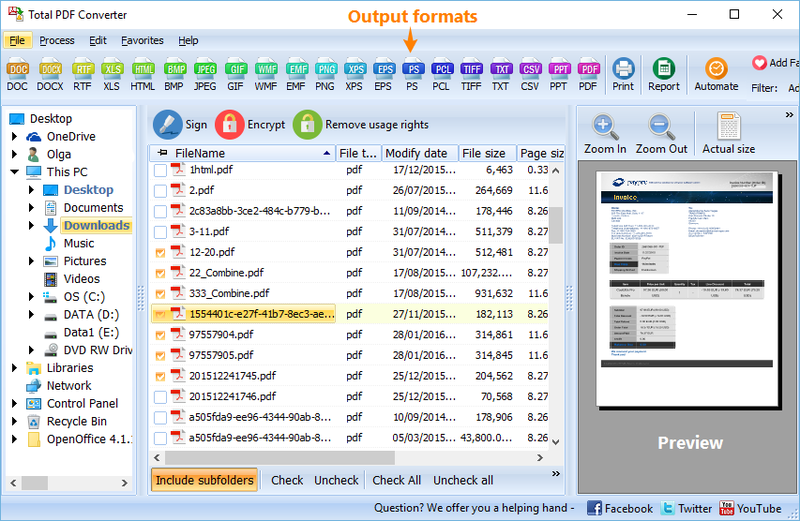 CoolUtils batch EPS converter allows you to process hundreds of files at a time. Set XHTML as target format and press "Start!" to begin automatic conversion with default settings. Or, change the settings according to your preferences. To download your free trial version, click here. Contact CoolUtils customer support center to learn more about this and other products. Convert PS to XHTML with Coolutils.